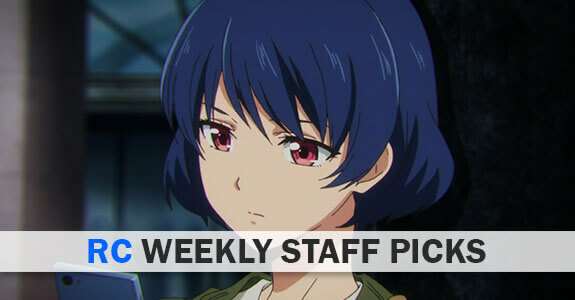 Winter 2019 is in full swing now (only Piano no Mori left to premiere – thanks, Gaina), and this week’s voting is all over the map. Way more series got votes than ever, though the ones at the top remain the same as opening week. A couple of twists to the format make their debutante appearance this week… First, “Ask the Writer”, where we put interesting questions to the RC staff and get a peek inside their minds* (if you have questions you’d like to see answered in future Up to Snuff columns, post them in the comments – if we like ‘em, we may answer ‘em). Next, I offer the first in our “Dark Horse” category – shows which we think have a chance to surprise this season. 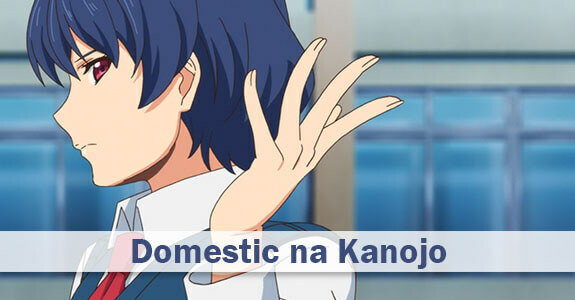 Guardian Enzo’s Dark Horse Series: Domestic na Kanojo – Let me be clear, I fully expect this series to crash and burn spectacularly at any time. But as dark horses go it definitely qualifies, because TBH I was expecting to hate it right out of the gate and (I almost can’t believe I’m typing this) the first two eps were really good. The premise is an affront to human dignity waiting to happen, but so far it’s being handled with shocking restraint and even some class, and the characters are quite authentic and sympathetic. Following this show goes way beyond walking through a minefield (I see way more mines than field) but for now, damned if I don’t like it. A lot. Choya: I think Attack on Titan is probably the main one because the more spoilers I read, the less interested I am in continuing it. It’s not often that a big spoiler would ruin a series or film for me. With Shingeki no Kyoujin, it was a series of spoilers that ended up lessening my interest in continuing the series. After reading about the on-going events of the Marley arc, there is no reason for me to want to catch up to it at all. Zaiden: Star Wars Episode VII (editor’s note: not an anime!) – Spoilers don’t usually bother me as an individual — the journey is more important than the destination. I’m usually more intrigued about why things will pan out the way they do. But there wound up being one exception to this. When Star Wars Episode VII came out, which fan wasn’t excited? I didn’t use the internet to avoid all spoilers. But a cheeky banner at school the next day had other ideas. I’ve never been the same person since..
Enzo: Little Busters Refrain. I was blogging it at both sites and it was a miracle I managed to stay as unspoiled as I did. 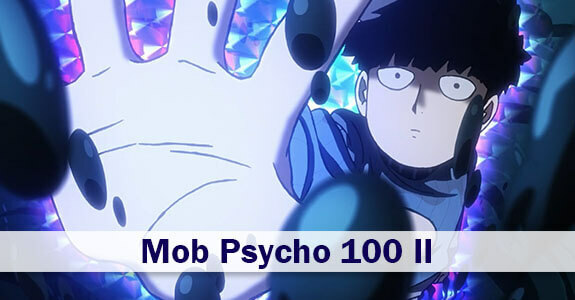 But that show was so mystery-reveal driven and so emotional that even partial spoilage kind of really sucked. Passerby: Back in my day we didn’t talk about anime. When you meet with a stranger obscured by a broad hat and a tall collar and he presses a dusty VHS cassette into your hands, he will not tell you what it’s about nor should you ask. No, you tuck it into a deep pocket inside your duster jacket, away from the prying eyes of the innocent, and you smuggle it home with you. Then, you wait. You wait until the dead of night, to the hour referred to in hushed whispers as Geisterstunde, when all would sleep but fear and shadows, and with them as your witness you shall watch that anime. By the light of your CRT screen shall you burn it into your memory forever, so that when comes your time to pass that tape on to another fan, they will look into your eyes and understand. So, no, there were no spoilers. Only omens. Stilts: I was spoiled on a certain car-related event in Kanon. It didn’t matter. Possibly it made it worse. I still bawled like a baby, one of the best cries I’ve ever had. Takaii: Spoilers don’t really bother me all that much, but if you do it on purpose, I’ll murder you. by the protagonist’s tenacious and thoughtfulness to his companion(s). I agree about Mob, but damn – Dororo is legit making a race of it, and I never in a million years expected that. That’s just how good Dororo has been so far. ONE really excels at reveling in the mundanity of fantastical situations. What more can an anime fan ask for?! Each of these shows are very entertaining to watch in their own right and yet fans still complain about a show not meeting their expectations, disliking the narrative progression, the main conflict, and comparing shows as if they are boxers in a boxing ring to see which is better completely failing to see that each show have different genres to satisfy DIFFERENT TASTES. 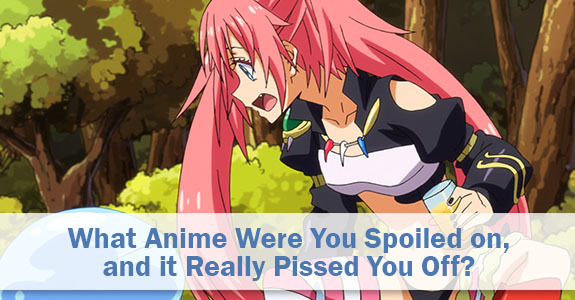 Worst of all, a vast majority of anime fans use illegal streaming or download sites. Are anime fans this entitled and conceited? It’s no wonder anime fans get a bad reputation. Well, it’s been obvious throughout the past season, but the RC staff’s preferences have clearly shifted away from comedy and romance. No Kaguya-sama? Really? I don’t think it’s the preferences that have shifted. That, and the 16th series of Precure. Sorry, I missed that one – I’ll take your word for it, ROFL.